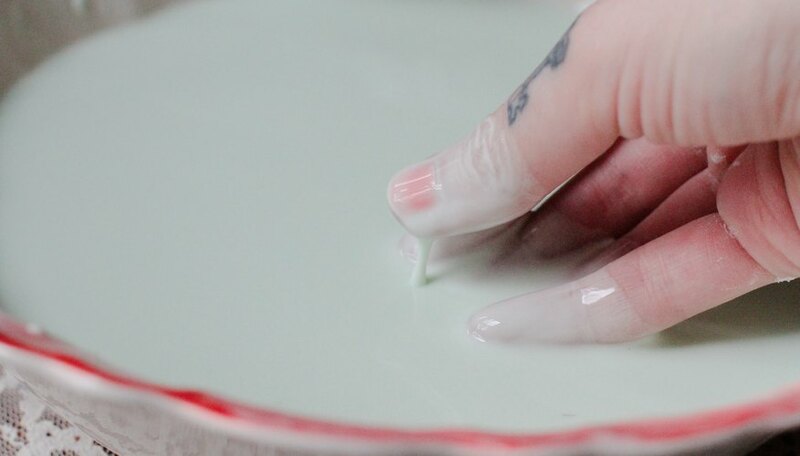 Sometimes referred to as silly putty or slime, flubber is a fascinating substance used to teach children about chemical reactions and the properties of matter. When the ingredients are mixed together, putty turns from a liquid to a gelatinous substance with properties of both liquids and solids. Flubber is usually made with borax and white glue or, less commonly, with liquid starch. It can also be made, however, with ordinary household ingredients stocked in most kitchens. Heat two cups of water in a pot or kettle until it is hot but not quite boiling. Pour the water into a bowl. 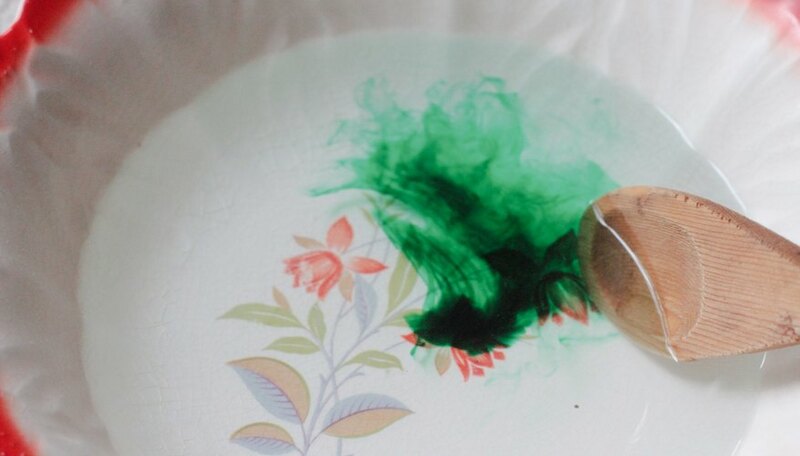 Add 2-3 drops of food coloring and lightly stir it until it dissolves. Slowly stir in 4 cups of food starch. Continue stirring until the starch dissolves completely. Stick your fingers in and play with the flubber. 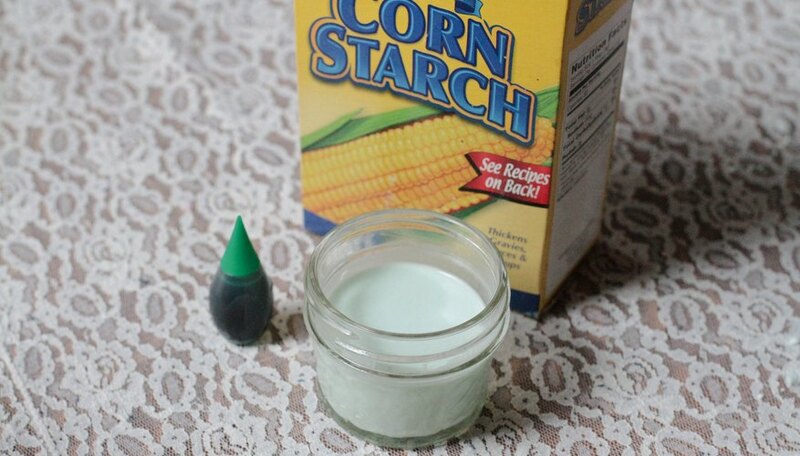 If you find the texture to be too thin, slowly stir in more cornstarch until you are satisfied with the slime. If it seems too thick, stir in more water until it is thin enough for you. David, Isaiah. 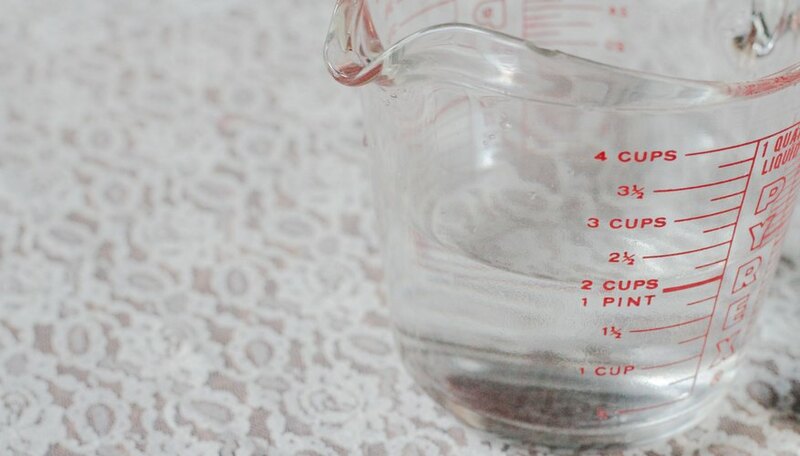 "How to Make Flubber Without Borox or Liquid Starch." 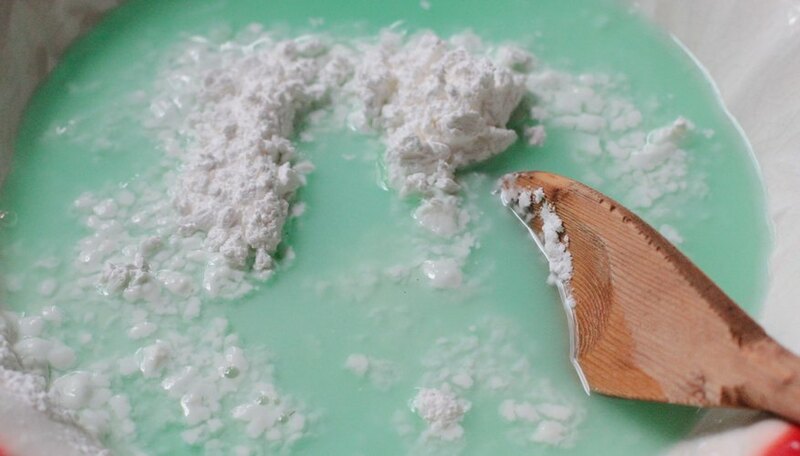 Sciencing, https://sciencing.com/make-flubber-borox-liquid-starch-7402378.html. 24 April 2017.